Welcome to Brazing Mechanical! We provide a wide range of installation, repair and maintenance service for commercial refrigeration systems and other similar appliances. We have a 24/7 emergency response time for any residential as well as commercial refrigeration service in Long Island. We make sure your refrigeration systems will work all year round. Our expert technicians understand all aspects of refrigeration systems and have the knowledge to solve all issues that are associated with the unit. We closely examine the appliance to determine the gravity of the technical issue before any fix is made. If the need arises, we may have to take the refrigeration system or appliance to our workshop for specialized repair. From rebuilding a part to walk-in cooler and freezer repair in Long Island – we are here to assist you. With years of dedicated experience at the helm, our licensed and experienced technicians employ state of the art equipment to provide unparalleled services without digging hole in your pocket. 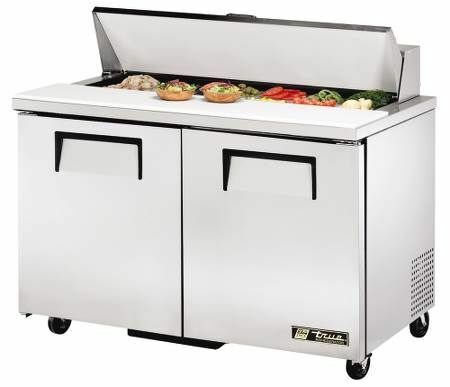 From providing installation to repair, maintenance and even sales, we can be your one-stop shop to get services that guarantee best performance to your refrigeration systems. 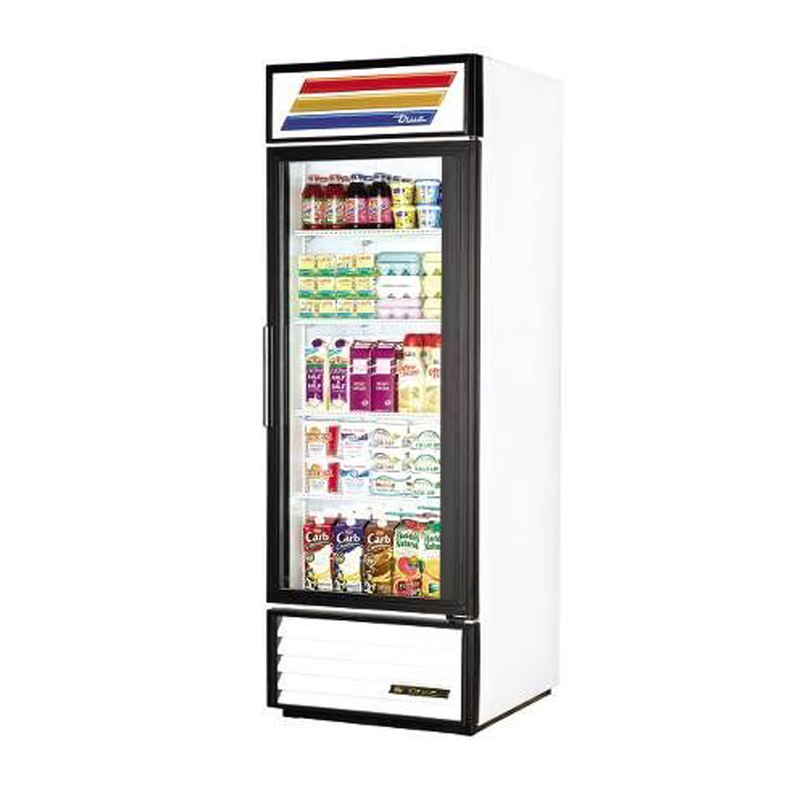 We offer commercial refrigeration services in Long Island for various makes and models of the appliances. 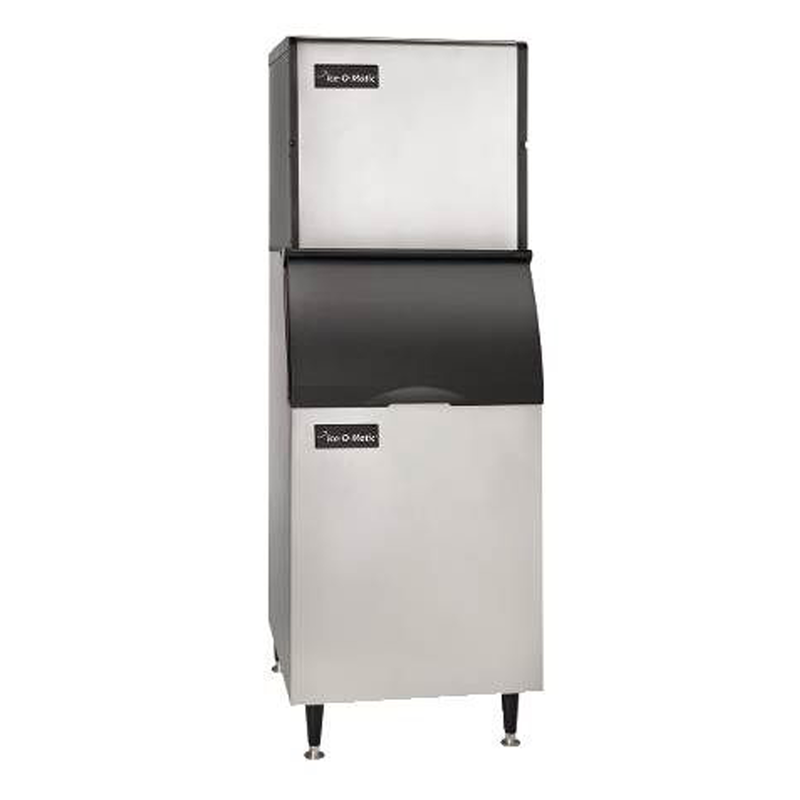 Ice Machines & Much More! Is there anything more you need the assistance for? Do let us know! We can also provide air conditioning repair services to our esteemed commercial clients. 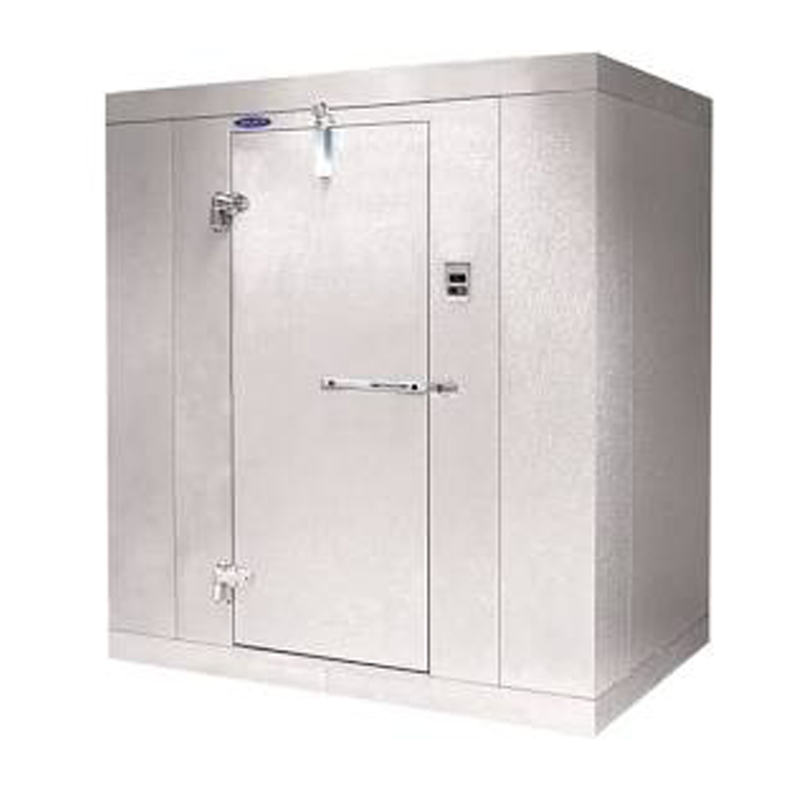 Our emergency commercial refrigeration services in Long Island ensure that your equipment will be operational day or night, any day of the year. 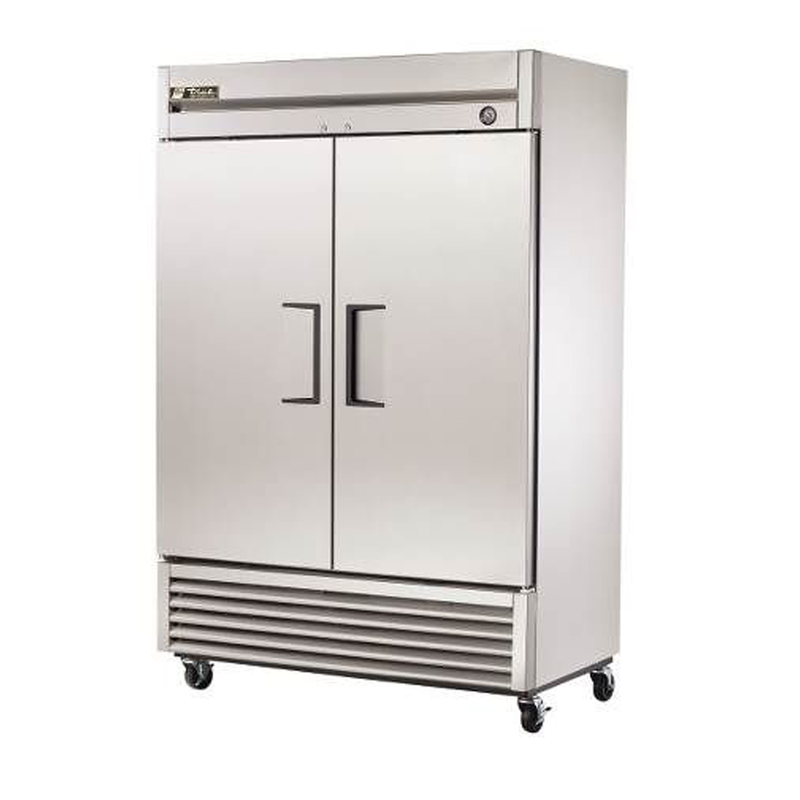 We provide refrigeration services such as a walk-in cooler and freezer repair, and installations for many different types of refrigeration appliances. We provide services to various restaurants, bakeries, convenience stores, medical facilities, bars, deli’s, and more. Give our growing popularity as expert HVAC contractors, we have extended our services to many surrounding regions including, Bay Shore, Shirley, Commack, Hempstead, and many others.